Former Chelsea midfielder and ex-coach Ray Wilkins believes that the Blues’ decision to sell Nemanja Matic to Manchester United, for whom Wilkins also played, was the ‘worst’ transfer business he had ever seen. Matic, who played 121 games for Chelsea after being re-signed from Benfica in 2014, joined United for £40 million in July. Already familiar with Premier League football, the 29-year-old has quickly settled in the new red jersey, which has made him an immediate success at Old Trafford. 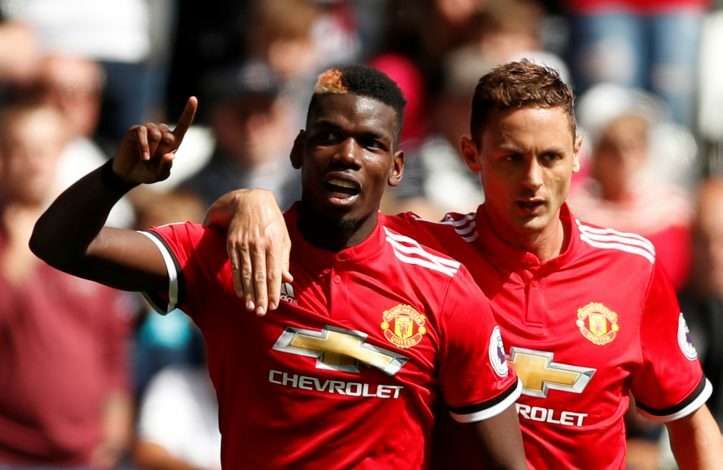 The Serbian midfielder was pivotal in Antonio Conte’s title-winning 2016-17 season, and Wilkins believes that the transfer has not only strengthened Jose Mourinho’s side, but has also given Paul Pogba more freedom to operate in the midfield area and attack. 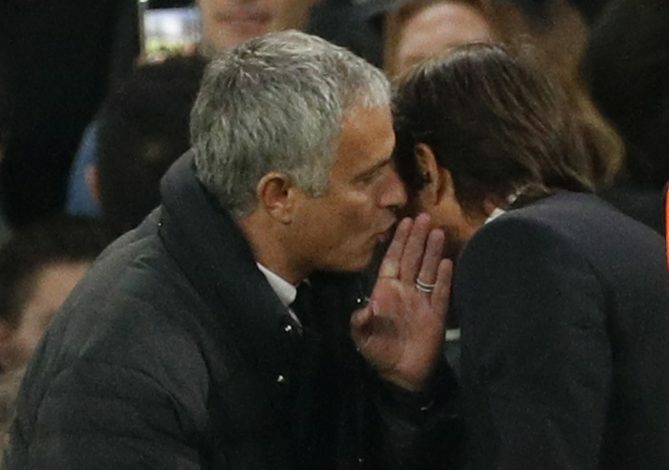 The transfer, which is already proving to be an outstanding one from United’s point of view, seems to be Chelsea’s worst one, according to the former Blues coach, who discussed the deal in detail with Sky Sports. Wilkins was quoted as saying: “It’s the worst I’ve ever seen, if I can say. I cannot see that for the life of me. You’ve got a guy here who was so paramount to Chelsea along with Kante in the middle of the pitch, winning the championship with Chelsea the year before, and all of a sudden you’ve sold him to one of or the biggest rivals we have. “I say we because I am a Chelsea supporter so I’m speaking from the heart when I speak. I just could not see that for the life of me, why would we let Nemanja go there (to Manchester United)? Chelsea have brought in reinforcements to replace Matic at Stamford Bridge, however, in the form of France international Tiemoue Bakayoko from Monaco, and Englishman Danny Drinkwater from Leicester City.